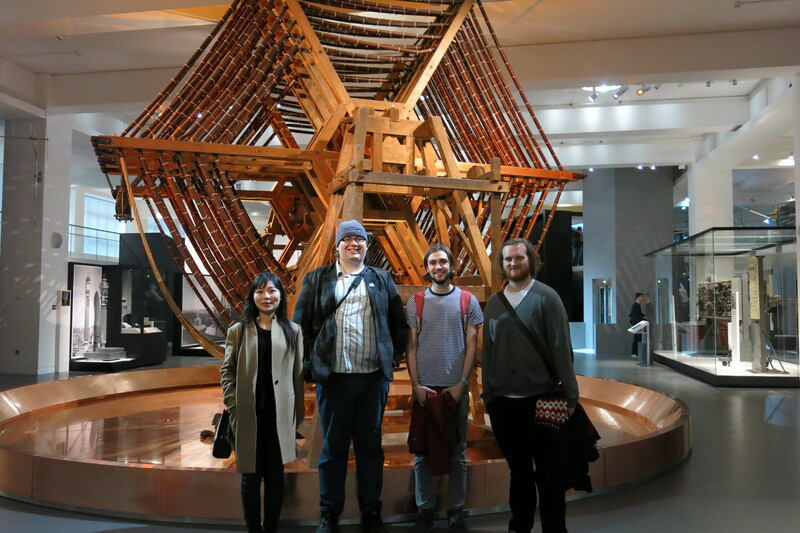 On the 13th of November, BIRSt took its first outing to London with the new team. What followed was an incredibly informative trip, so here are the top 10 things we learnt from our trip to London. Let’s call it ‘primary research’…. 4. Radio stuff used to be ‘well big’. 5. BIRSt.co.uk is ACTUALLY IN THE SCIENCE MUSEUM – mentioned in Sean Street’s book!